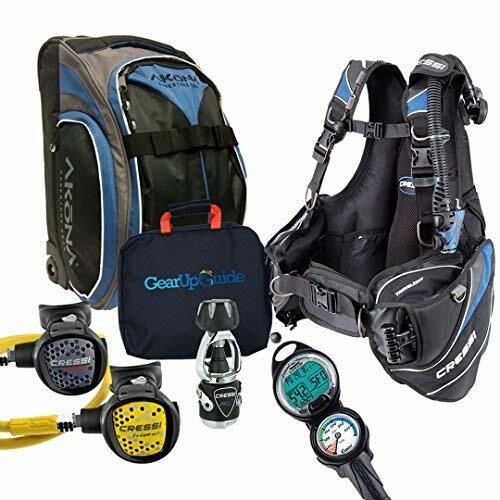 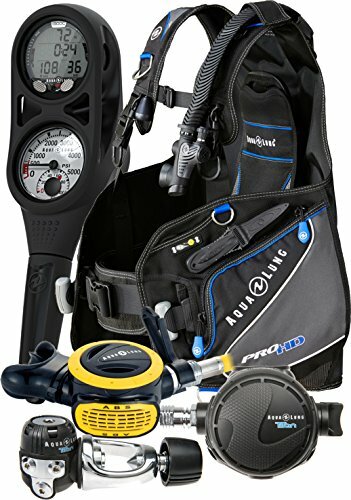 This video details all the great features of the Scuba Gear Value Package. 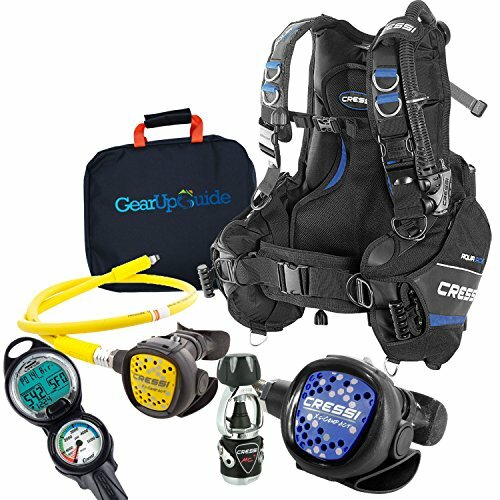 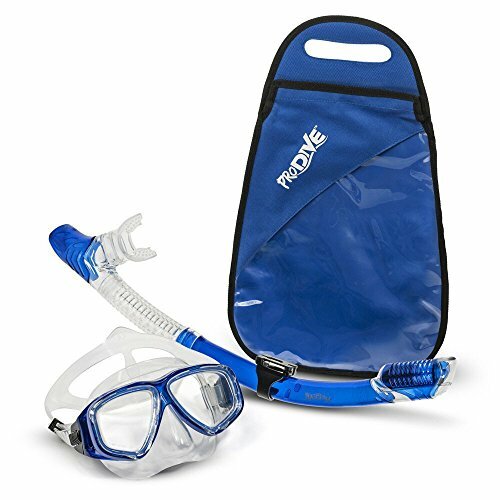 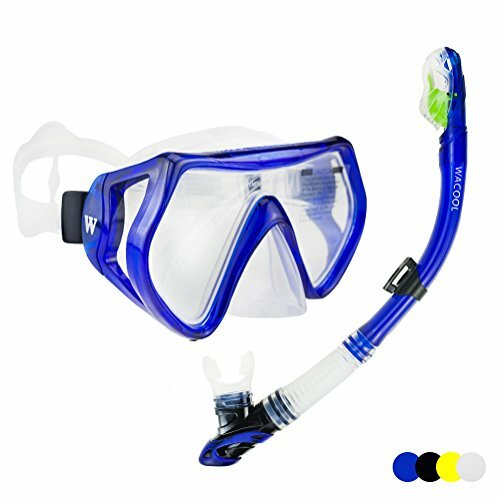 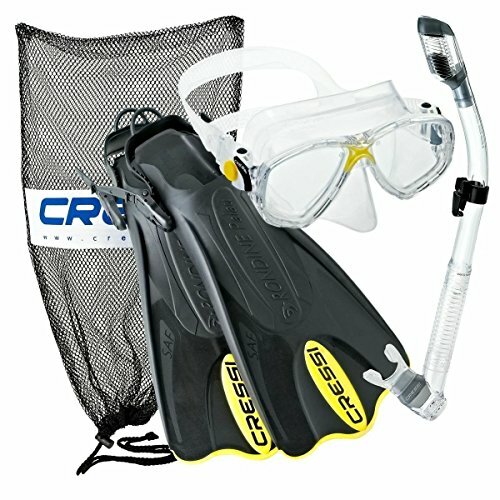 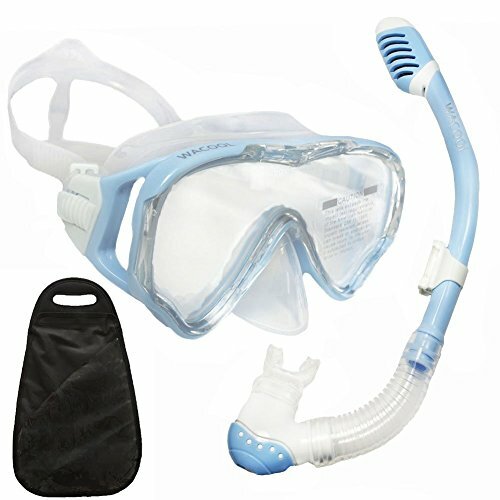 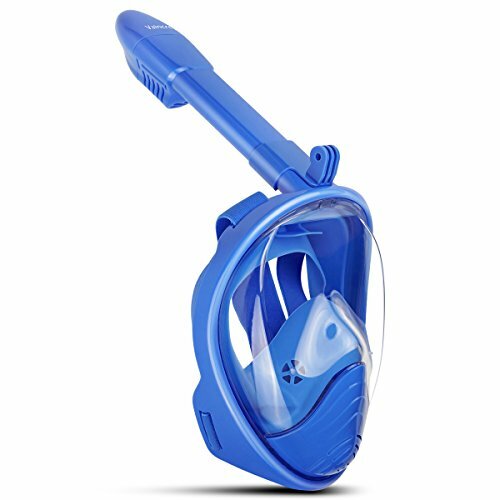 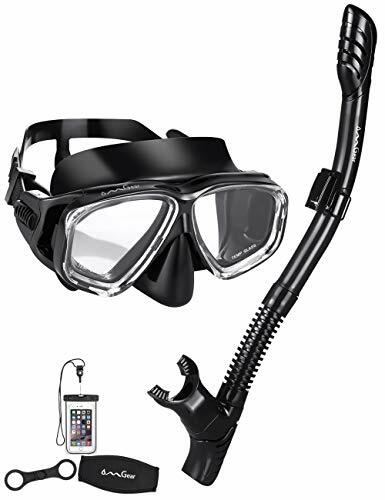 Go to divers-supply.com to find this and other great gear. 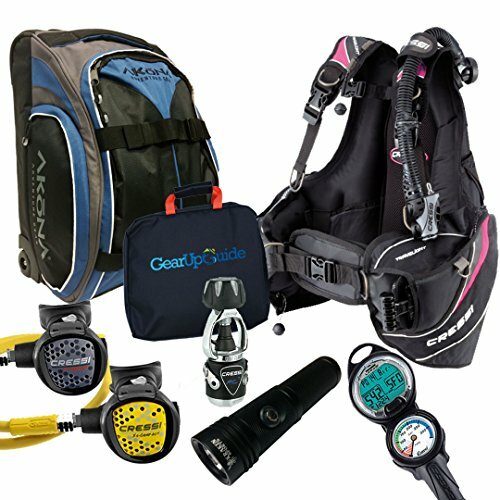 Packages are your best investments when buying dive gear.